Welcome to our Sliding Glass Door Repair site. 407-334-9230. We are located in Orlando, Florida and service Orange, Seminole, Volusia, Brevard, Lake, Polk and Osceola counties, including Kissimmee and Saint Cloud. 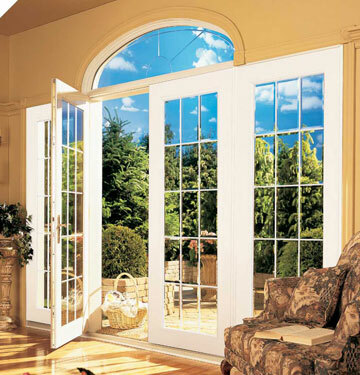 We fix sliding glass doors, windows, storefront, Curtain wall, Doors, mirrors, and tabletops. If it has glass in it or on it, we fix it. We also supply information on each different glazing application for those that prefer to do it themselves. We have a 24 hour a day emergency glass repair or board up service available at 407-334-9230.